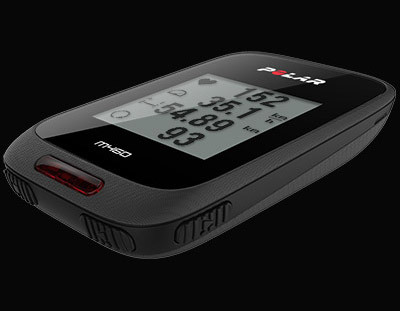 Polar M460 is a GPS bike computer with advanced power meter compatibility, Strava Live Segments and Polar Smart Coaching. Packed with plenty of essential cycling features, it’s a great value companion for both road cycling and mountain biking. Polar M460 is compatible with several Bluetooth Smart power meters. 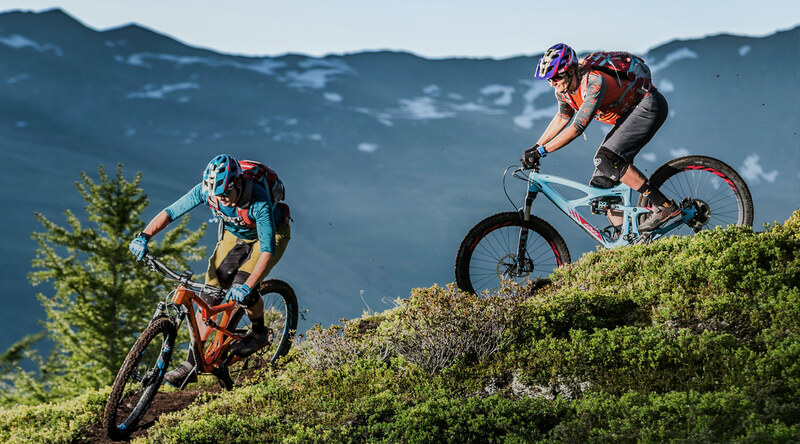 Track your speed, distance, altitude and gradient with GPS and barometer. Hook up Polar M460 with Polar H10 heart rate sensor and discover the benefits of heart rate training. Heart rate is the most reliable indicator of how hard your body is working — monitoring your heart rate helps you train more effectively. 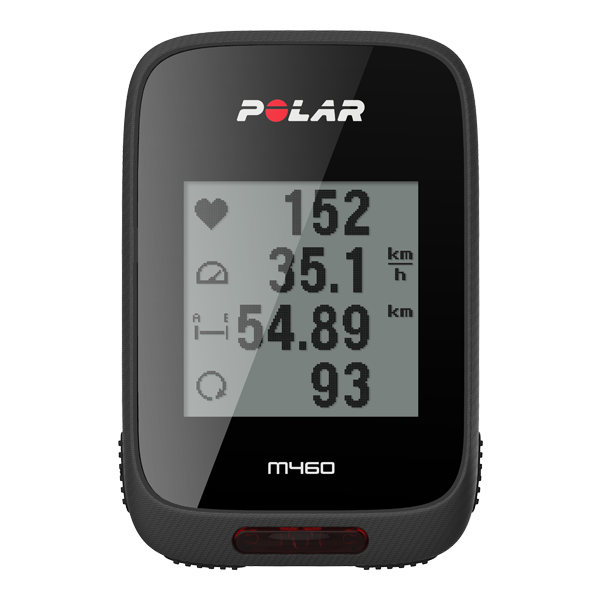 Polar M460 has a battery life of up to 16 hours of training. 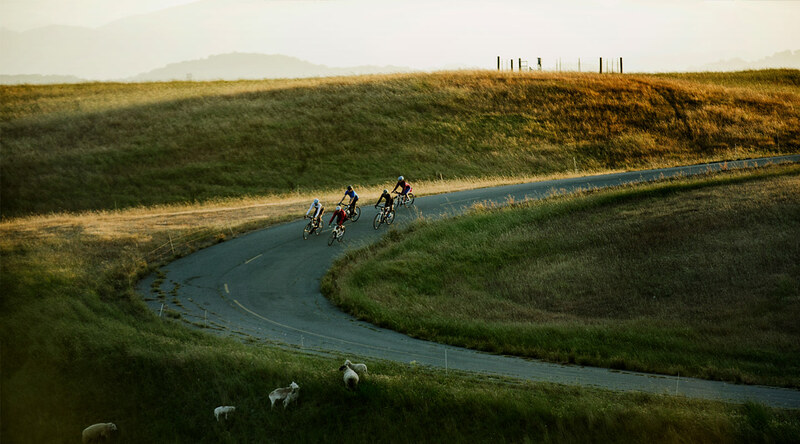 Keep connected during your rides with smart notifications from your phone. Polar M460 looks after your safety with a front LED light. Polar M460 has a sleek, clear-cut design and carbon fiber style finish. The side buttons are textured to make them easy to find and press. Connect a heart rate sensor to your Polar M460 and get access to Polar’s unique Smart Coaching features. Hook up your Polar M460 with a Bluetooth Smart power meter and get even more data on your rides. 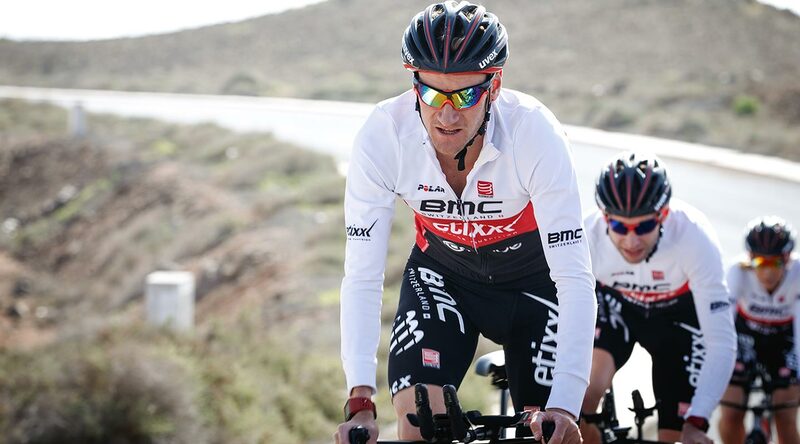 Track your speed, distance and route with the integrated GPS. 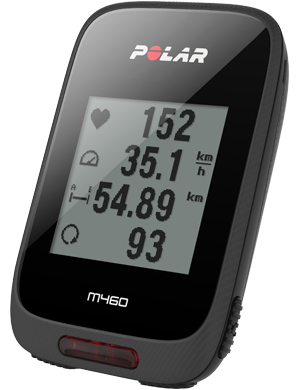 Polar M460 calculates the gradient for each climb with GPS and barometer data. 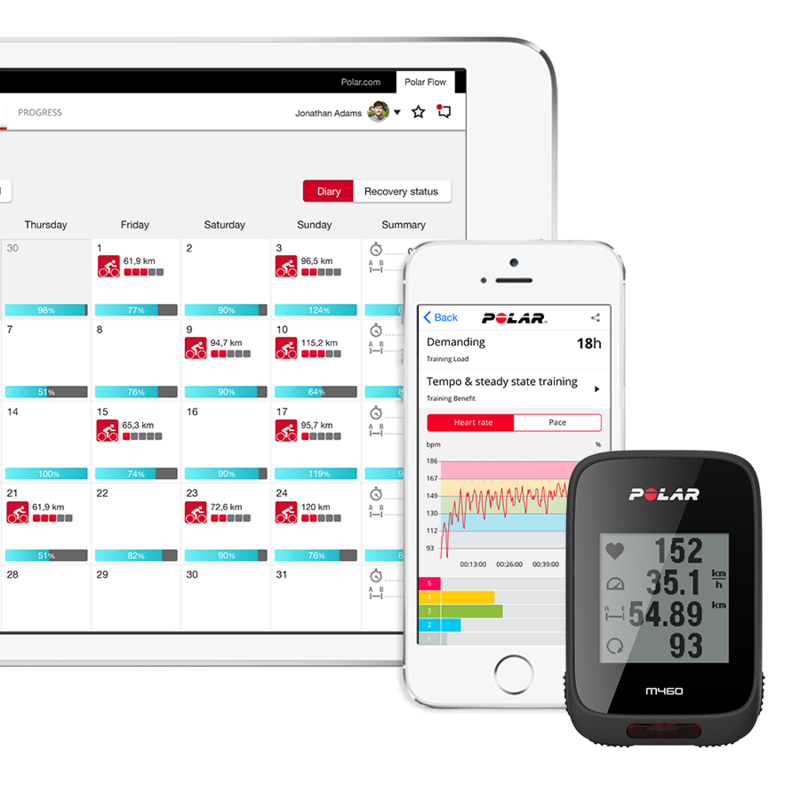 Track your rides, analyse your progress and achieve more with Polar Flow – Polar’s training platform available on desktop and mobile.